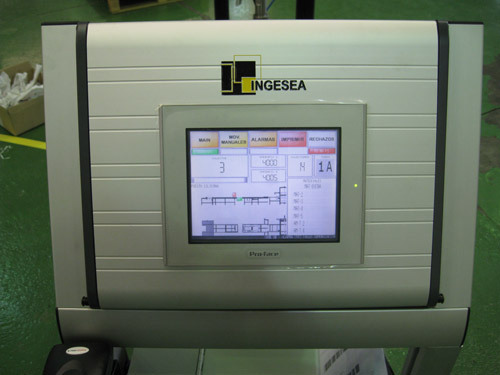 Ingesea commits for diversification of industries for their projects, machinery, homologation and R+D. Integration and programming of robots (Fanuc, Yamaha, Comau …). 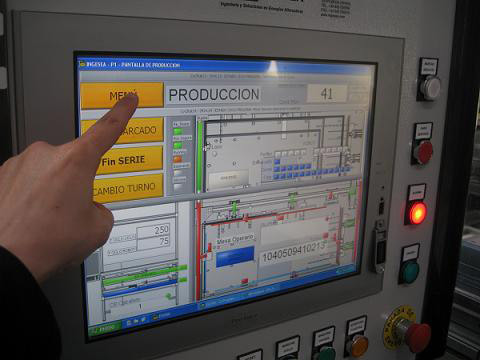 Programmable logic controllers (Siemens, Omron …). 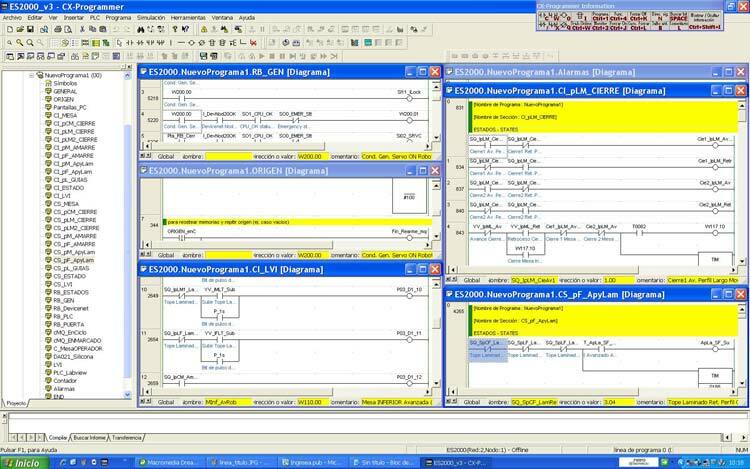 Several programming tools (Labview,. NET …). HMI (Omron, Pro-face, Siemens …). Keep control of your production. 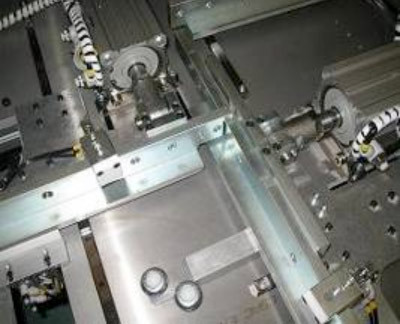 Traceability of the production process. Database storage (module, material, operator, date …). 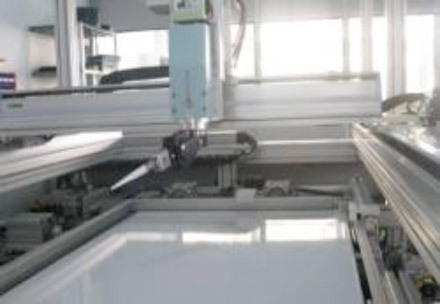 These tools are widely known by the technicians that belong to the company providing a specialized and better service. With this scheme, INGESEA is able to offer complete solutions to its customers.